approximately 3500-4000lbs. with no counterweight. Photo provided by Dean Machinery. 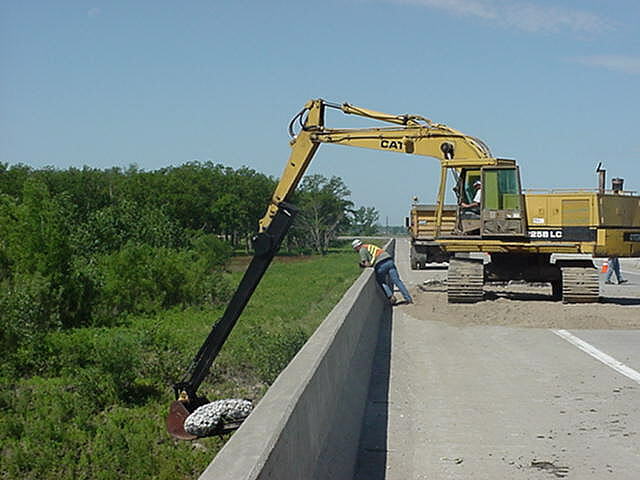 Copyright 2000 Paul Wever Construction Equipment Co., Inc./Paul Wever.All rights reserved.